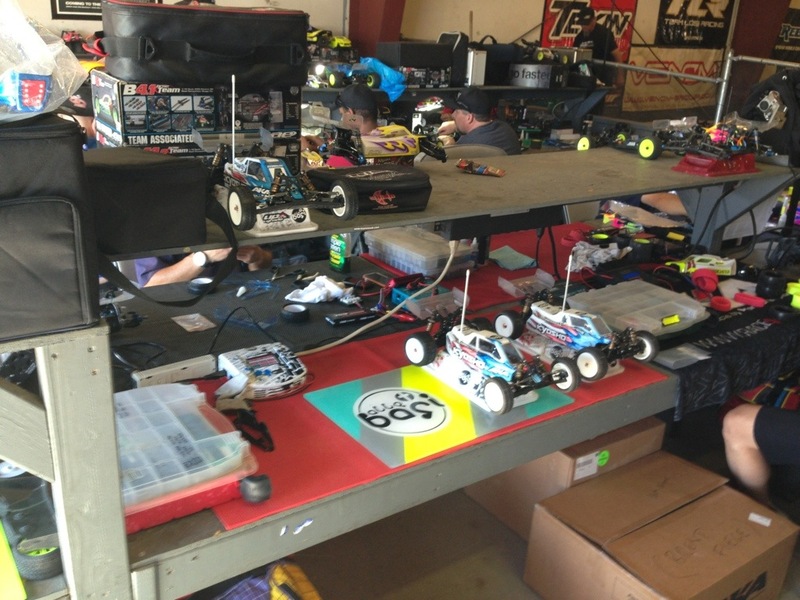 It’s practice day here at NorCal Hobbies for the Offroad Kings race. Track is awesome. It’s got good grip right away. 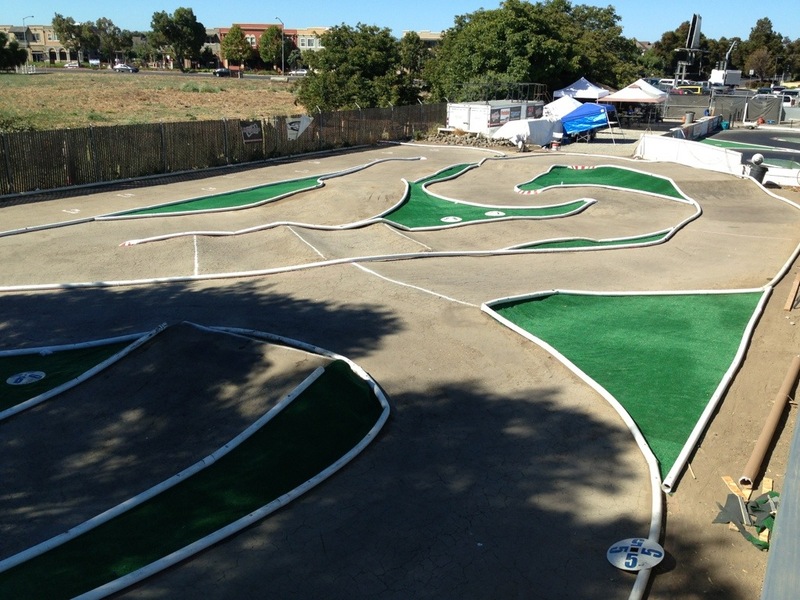 It’s a nice flowing layout, a little tight, so the reedy race format will be interesting. 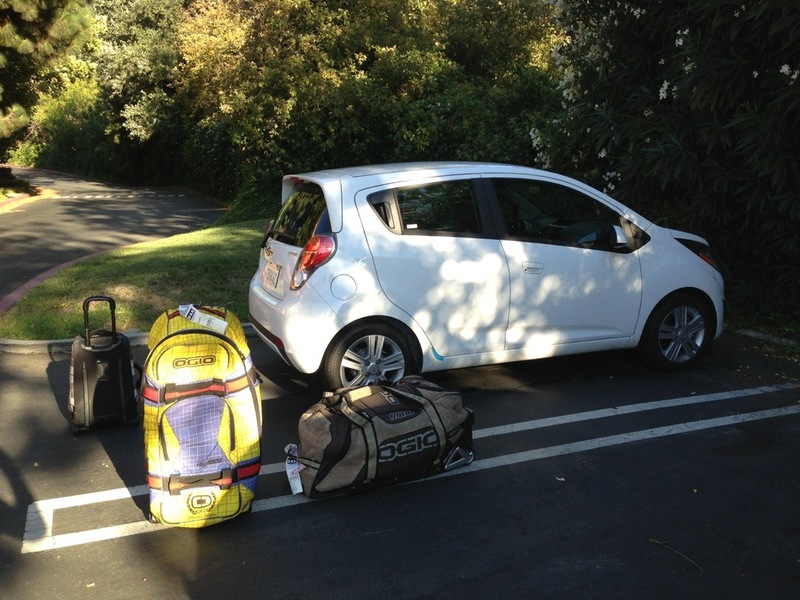 Got my sweet rental ride and the Chevy Spark is a little tight. Luckily this is 1/10, my truggy wouldn’t even fit it the car. Ryan Cavalieri and I are rooming together. We had some IHOP breakfast that was awesome. I went for the stuffed French toast. Got to the track and set up our pits. Now it’s time to hit the track. The race is a spec tire with AKA soft Rebars front and rear. Hope to see some of you out here. On that, I’m off to the drivers stand. Thanks for reading and God Bless. Good luck mate… Will follow you from home! Ciao! Jared, never got a chance to personally thank you for coming out to the Kings race. It was a pleasure to have you attend and get to race with you. It wasn’t the smoothest race program, but hopefully you enjoyed the track. Nice meeting you, I’m sure we’ll cross paths again at a race. Good luck at the worlds!